Founded in 1904, Dana is one of the largest original-equipment manufacturers and replacement part suppliers worldwide. Through the brand name, Victor Reinz, Dana offers cutting edge sealing technologies for customers. 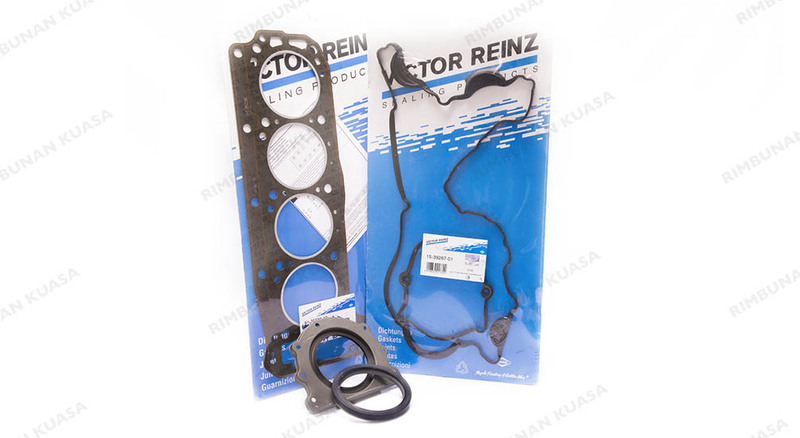 For decades, their expertise in producing gaskets and sealing products of high standards has made Victor Reinz one of the most trusted brands internationally.